 Crouch Media Group is a full service creative agency specializing in “big idea” Visual Communications for your business. We work closely with our clients to analyze their needs to produce functional specifications for print and web based solutions. Areas of expertise include User Experience, Interaction Design, Information Architecture, Application Development and UX Testing. We’re very energetic, hardworking and result-oriented organization, able to pinpoint problems and initiate creative solutions.